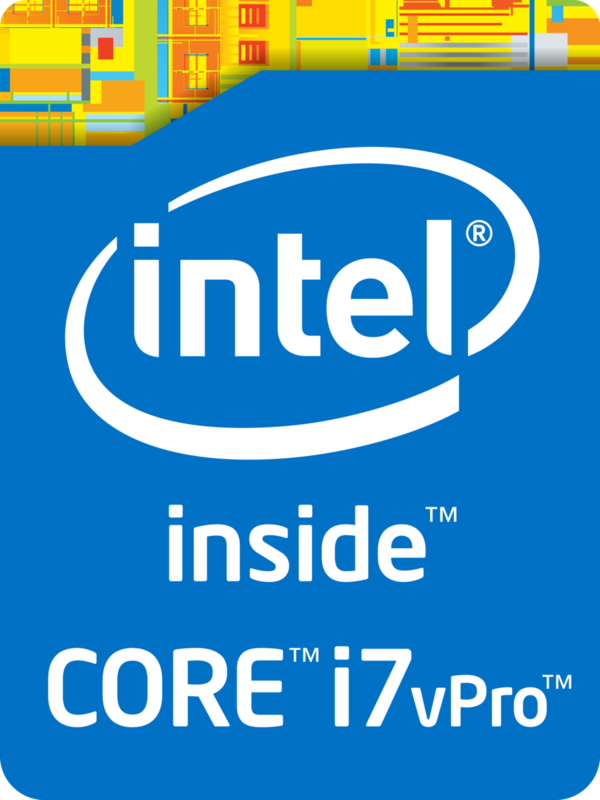 The Intel Core i7-4610Y is an ULV (ultra low voltage) dual-core processor for ultrabooks and tablets launched in Q3 2013. It is based on the Haswell architecture and is manufactured in 22nm. Due to Hyper-Threading, the two cores can handle up to four threads in parallel, leading to better utilization of the CPU. Each core offers a base speed of 1.7 GHz, but can dynamically increase clock rates with Turbo Boost up to 2.9 GHz. 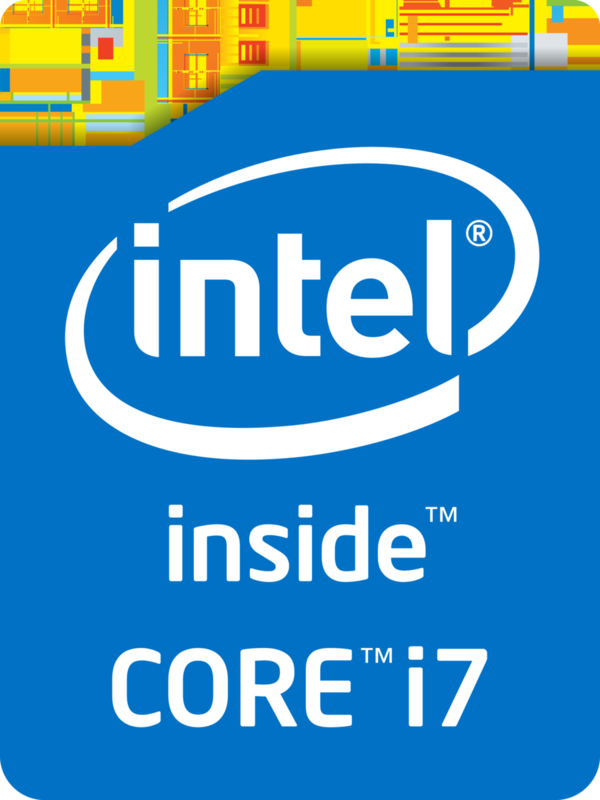 Depending on the benchmark, the Core i7-4610Y offers a performance somewhere between a Core i3-2330M and a Core i7-4500U. Due to TDP limits, the full Turbo Boost will be only active for very short periods of time or in single-thread benchmarks. Overall, the CPU has sufficient power for office and multimedia purposes as well as more demanding applications. The i7-4610Y is rated at a TDP of 11.5 watts (SDP 6 watts) including the graphics card, memory controller, VRMs and the integrated chipset. Therefore, the CPU is suited for very small ultrabooks or tablets.